Robert Burns wrote this song in the Scots language in 1794. 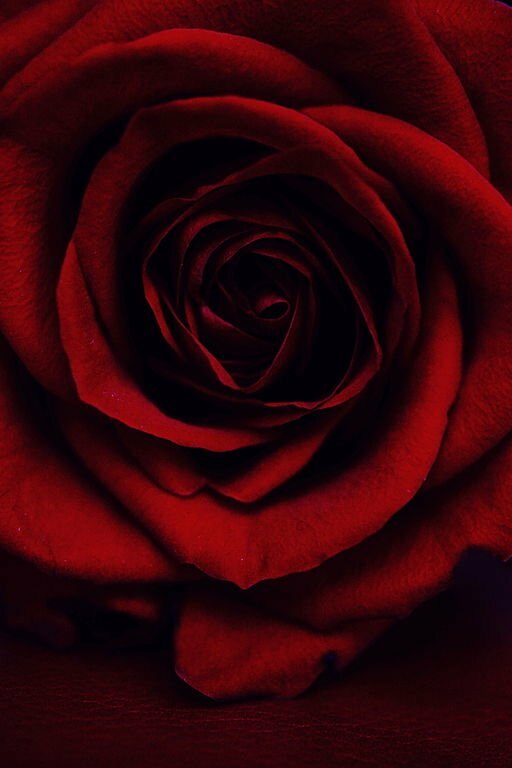 Also referred to as My Love is Like a Red, Red Rose. Add A Red, Red Rose to your own personal library.